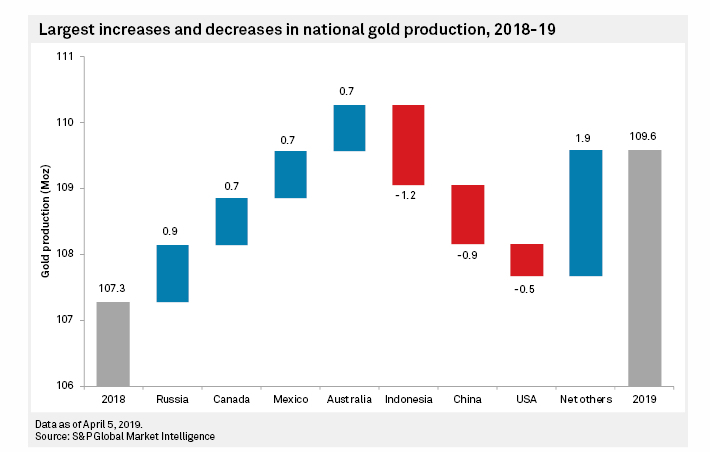 A new report by S&P Global Market Intelligence predicting that gold production worldwide is likely to set a fresh record in 2019 after a decade of growth in output. 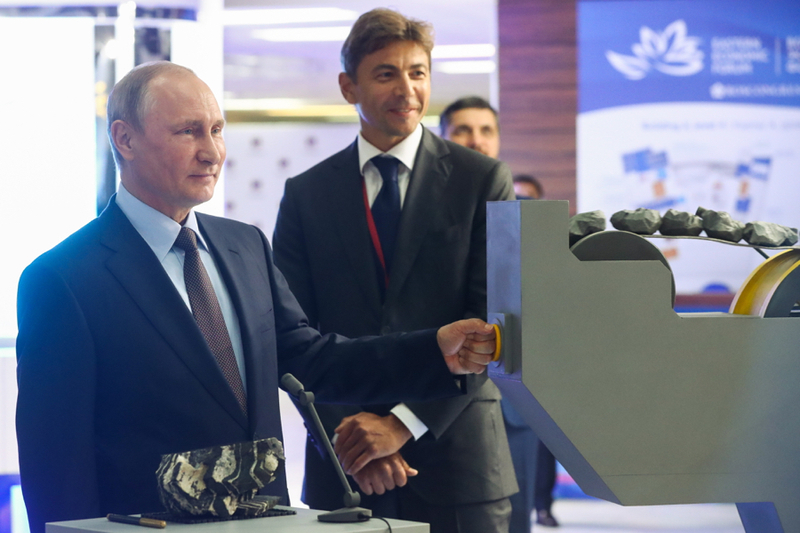 Moscow-based Polyus could make a decision on its Sukhoi Log project, located in the Irkutsk region of eastern Siberia, as early as next year. 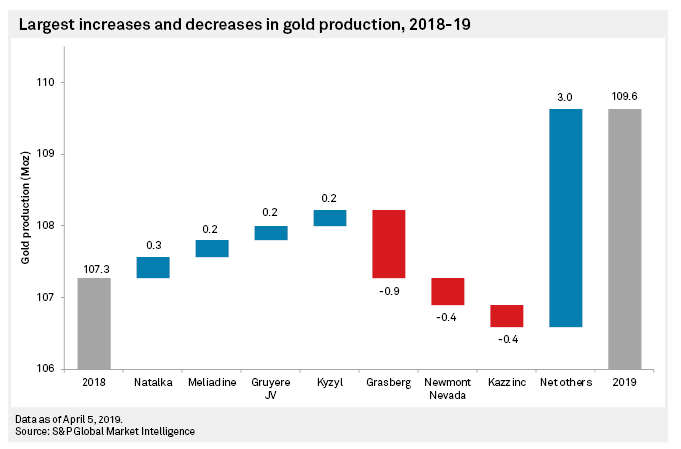 The deposit holds an estimated 58m ounces and Polyus says Sukhoi Log could sustain average annual output of 1.6m ounces if and when it goes into production.